We have come a long way in the automobile industry and have discovered many new Eco-friendly features. Ram expects to have the best in fuel economy features. The 2014 Dodge Ram is a revolution in this aspect. Most truck markets are focusing on the towing capacity for the new year. Ram, however, still has plenty of towing capacity, being able to lift up to 10,200 pounds; but now offers features that no one else does. The 1500 offers a coil-spring rear suspension. This would be the first one to offer diesel for any half-ton pickup. 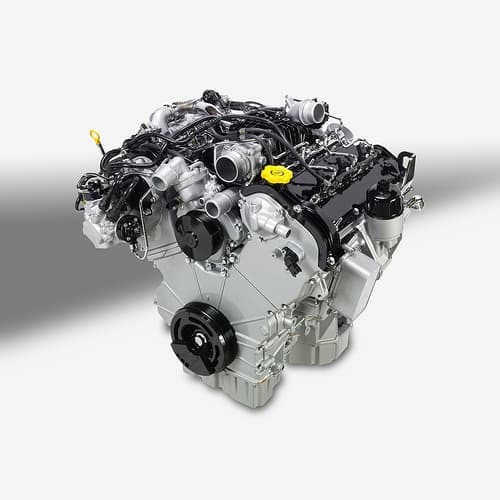 The Ecodiesel engine meets all the state emission requirements. It contains a diesel-exhaust fluid that requires a refill around every 10,000 miles. This allows the engine to run at full power even when the fluid level is low. The power of this vehicle is 240 hp at 3600 rpm and 420 lb-ft at 2000 rpm. This power combined with the fuel efficiency makes for a fantastic pickup truck. As you can see, there is no comparison between older models and this brand new engine that is a step in the direction of being Earth friendly. We need to take care of our cars, as well as our planet. This is just the first to come of many new attributes. ← How Much Horsepower Do The 2014 Models Have?